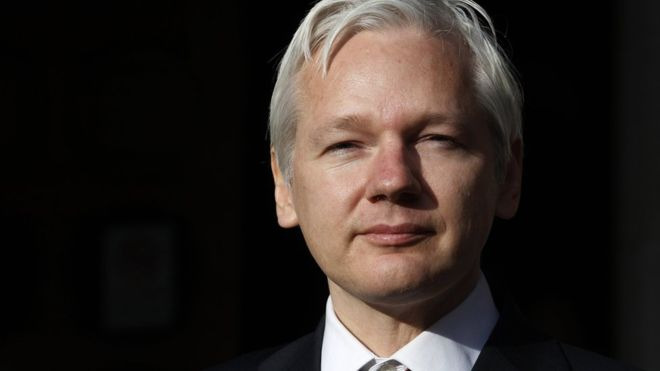 In a statement that was recently read during the “Organising Resistance to Internet Censorship” webinar, sponsored by the World Socialist Web Site, Assange warned of how “digital super states” like Facebook and Google have been working to “re-establish discourse control”, giving authority over how ideas and information are shared back to those in power. This is not the first time that Assange has cautioned about these developments. In an appearance via video link at musician and activist M.I.A.’s Meltdown Festival last June, the WikiLeaks editor-in-chief expounded in far more detail about his thoughts on the potential for artificial intelligence to be used for controlling online information and discourse in a way human intelligence can’t hope to keep up with. Pointing out how AI can already outmaneuver even the greatest chess players in the world, he describes how programs which can operate with exponentially more tactical intelligence than the human intellect can manipulate the field of available information so effectively and subtly that people won’t even know they are being manipulated. 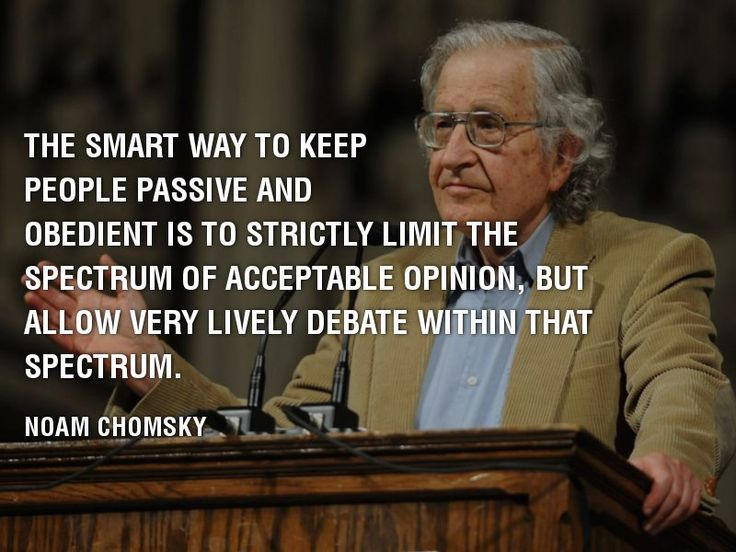 People will be living in a world that they think they understand and know about, but they’ll unknowingly be viewing only establishment-approved information. “When you have AI programs harvesting all the search queries and YouTube videos someone uploads it starts to lay out perceptual influence campaigns, twenty to thirty moves ahead,” Assange said. To be clear, this is already happening. Due to a recent shift in Google’s “evaluation methods”, traffic to left-leaning and anti-establishment websites has plummeted, with sites like WikiLeaks, Alternet, Counterpunch, Global Research, Consortium News, Truthout, and WSWS losing up to 70 percent of the views they were getting prior to the changes. Powerful billionaire oligarchs Pierre Omidyar and George Soros are openly financing the development of “an automated fact-checking system” (AI) to hide “fake news” from the public. Whenever they are accused of censoring anti-establishment narratives, these “digital super states” have been consistently denying participating in censorship themselves and instead blaming the algorithm for the information’s disappearance from public view. But what does that mean, exactly? It means “It wasn’t me censoring you! It was the AI!” Which is the exact threat that Assange is pointing to here. To make matters even worse, there’s no way to know the exact extent to which this is going on, because we know that we can absolutely count on the digital super states in question to lie about it. In the lead-up to the 2016 election, Twitter CEO Jack Dorsey was asked point-blank if Twitter was obstructing the #DNCLeaks from trending, a hashtag people were using to build awareness of the DNC emails which had just been published by WikiLeaks, and Dorsey flatly denied it. More than a year later, we learned from a prepared testimony before the Senate Subcommittee on Crime and Terrorism by Twitter’s acting general counsel Sean J. Edgett that this was completely false and Twitter had indeed been doing exactly that to protect the interests of US political structures by sheltering the public from information allegedly gathered by Russian hackers. So this is happening already. There’s no way to know exactly to what extent at this point because these powerful corporations are hiding behind so much dishonesty and opacity, but it is happening without question. Imagine going back to a world like the Middle Ages where you only knew the things your king wanted you to know, except you could still watch innocuous kitten videos on Youtube. That appears to be where we may be headed, and if that happens the possibility of any populist movement arising to hold power to account may be effectively locked out from the realm of possibility forever. To claim that these powerful new media corporations are just private companies practicing their freedom to determine what happens on their property is to bury your head in the sand and ignore the extent to which these digital super states are already inextricably interwoven with existing power structures. In a corporatist system of government, which America unquestionably has, corporate censorship is government censorship, of an even more pernicious strain than if Jeff Sessions were touring the country burning books. The more advanced artificial intelligence becomes, the more adept these power structures will become at manipulating us. Time to start paying very close attention to this.